An exhibit showcasing the key role women have played in building design in New York City opened on March 4, 2015 at the Center for Architecture in the West Village. The show is called “Built By Women NYC” or “BxW NYC” and features the work of 100 women architects, landscape architects, and engineers. Their work encompasses dozens of locations all across New York’s five boroughs, and was created by the Beverly Willis Architecture Foundation. Beverly Willis started the foundation in 2002 for the same reasons she organized BxW NYC. “At that point, I was very concerned about women not being in the historical narrative, not being in history books,” Willis explained. What was true back in 2002 is still true today, Willis says. “So many companies, particularly the large companies, are still working under beliefs and values that go back to the 20th century, to the 1950s, when there were articles in the paper that said women did not have talent,” Willis said. The buildings featured in the exhibit go back to at least the 1960s. 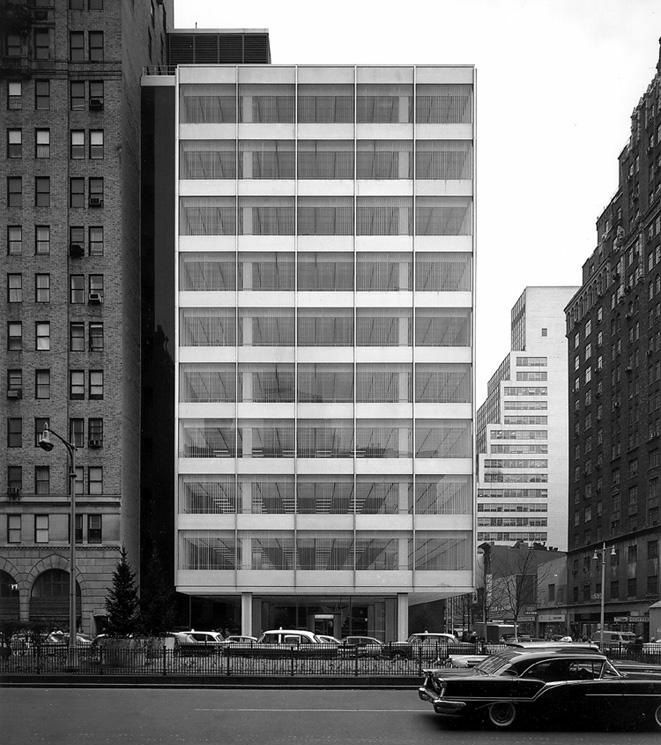 That is when Natalie de Blois designed the Pepsi Cola Corporate headquarters on Park Avenue. She was a senior designer at Skidmore, Owings & Merrill at the time. The Center for Architecture is located at 536 LaGuardia Place, between Bleecker and West 3rd Streets. For more information call 212-683-0023.